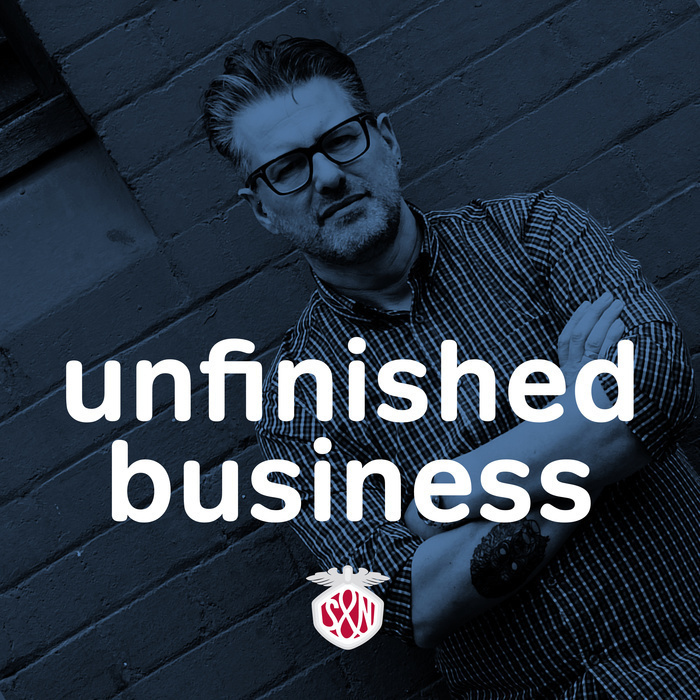 This week on Unfinished Business, Sean Johnson and I talk not only about Laura Nevo’s “Dear Visual Design” open letter but also how wrong the people who thought I’d criticise Laura are. While I disagree completely with Laura’s message, I appreciate her writing it, not least because it helps sum up everything that I think is wrong about how we talk about web design today. Sean’s not just along for the ride, he has plenty to say about user experience, the Net Awards and why he hates football. The berk. As always, we have two fabulous sponsors, Hover and Macrabbit’s Espresso. 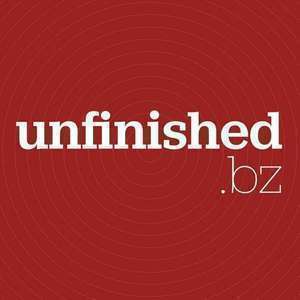 Get 10% off both when you use the offer code unfinished at the checkout.